Would you like to be a WOW! Demonstrator? Info Site Buy Our Products Retailer Info Blog Contact Us Dear WOW! Fans! As I was sat on my sun lounger on holiday I was reflecting on holidays spent with our daughter. You see this was the first time without her - she preferring the bright lights and thumping sounds of Aya Napa to being with her parents. So I created this for WOW HQ this month. I have chosen to go back in time to 2007 when my family and I went to Disney World. Our daughter loved (and still does) MINNIE MOUSE even though she is 18 years old now! Today I have a special post for you. I get to do an introduction of the two stamp sets I designed for WOW! I will share a card and a video where I talk a bit more about the sets and I hope you'll love them as much as I do. AND there is also a giveaway! WOW will give away one each of the two new sets Flights of Fancy and Big Words to two of our readers. All you have to do to have a chance to win is to comment on this post and tell us which one of the sets are your favourite and why. Good luck! Hi there Wow fans this is Jenifer here with you today to share a fun technique. I have a ton of art supplies that I really don't know how to use. Right now watercolor is such a popular trend that I thought I would give it a try. I found these metallic watercolors for under 5$ at Michaels. I embossed my Sexi-Hexi stamp with Ebony embossing powders and then I just roughly colored in the spaces. I wanted to try out a bunch of the colors so I went with a rainbow pattern. Here is a close up, can you see how it sparkles. I finished everything off with a bright silk ribbon and a statement. I hope you have enjoyed my card today. Give watercolor a try, it's really fun. Hello! A summery, happy bright project from me today! I stamped the butterflies onto vellum, then embossed with Bright White Embossing powder. I really love how the white stands out! The butterflies were put to one side whilst I created the background. This was done by smearing and smudging yellow, green, blue and red paint onto a wooden panel. I also added my favourite detail, splattered dots! This was done by spritzing the whole background with water, then sprinkling a tiny pinch of Ultra High Ebony Black powder over it. The water creates just enough 'stick' so the granules don't get blown away when you point the heat gun at them! The water then, of course, simply dries away whilst you emboss! Hello all, Nataliya is here :) Today I will show you tenderness card without scrapbooking paper. And finally, my new fav powder - WH16 Parma Violet. It's look soooo pretty on chipboard! All our powders are double treated for static. 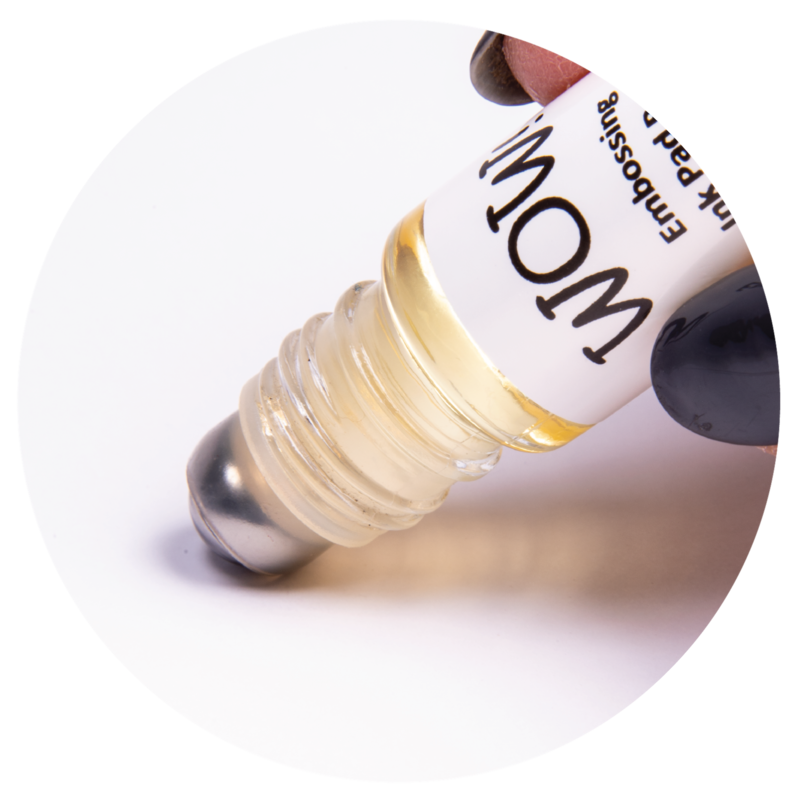 This doesn't mean that they are anti-moisture so if you handle your work, oils in your hands will transfer to the Cardstock, thus creating a base for the powder to stick to. Try to handle your cardstock from the sides. We also strongly recommend that you don't decant the powders as our jars are treated in the same way. WOW! What a great response to these blog hops! We are glad to hear that you guys have been inspired by our design team's makes :) Thank you to everyone who commented on the last post. 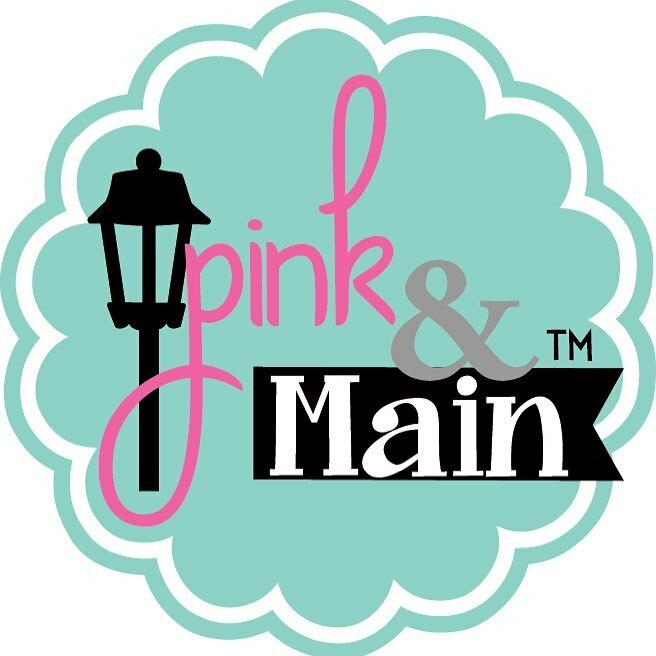 Welcome to Day 3 of our Blog Hop with Viva Las VegaStamps! Today we have Sian and Maya on the blog sharing their cards that they used to create projects with VLVStamps and WOW! Embossing Powder. Maya and Sian's styles are distinctive as they both love their white space which allows designs to shine so beautifully. It is also something that I personally struggle with in my own projects as I am always very tempted to keep adding stuff until all available space is covered! Maya and Sian I am in awe! Thank you to everyone who commented on the last post! Now here we are with Day 2 of our Blog Hop with Viva Las VegaStamps! WOW! 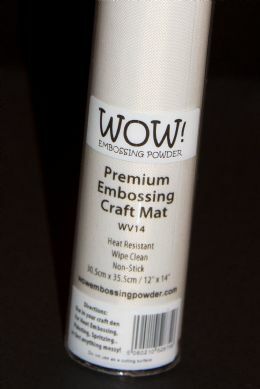 Embossing Powder - July Release!